Cardiac surgery refers to surgery of the heart and its blood vessels. 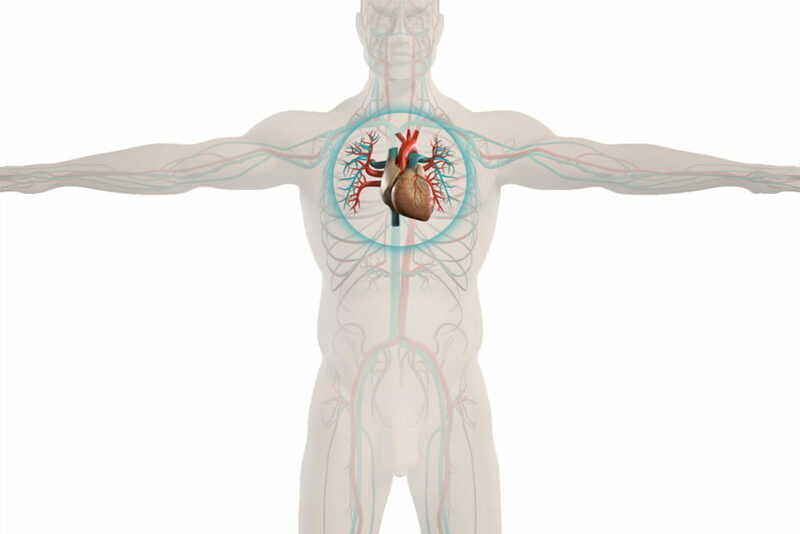 Cardiac surgery refers to surgery of the heart and its blood vessels. Cardiac surgery is performed to transplant donor hearts and treat heart diseases, congenital heart defects, and resulting complications. There are a few additional training programs a cardiothoracic surgeon can complete in order to specialize even further in Cardiac Surgery. Some of these subspecialties include pediatric cardiac surgery, general thoracic surgery, and congenital heart surgery. Some variations of heart disease are believed to be genetic, but others can be attributed to poor diet, lack of exercise, and numerous of other factors. A couple of the most common diseases of the heart are coronary artery disease (disease of the coronary arteries), aortic valve disease (disease of the major artery of the heart), mitral valve disease (disease of the valve between the left ventricle and left atrium of the heart), arrhythmias (irregular heart rhythms), and pericarditis (infection of the lining around the heart). Pericarditis is a condition often caused by a viral or bacterial infection and causes the lining around your heart to be inflamed. Antibiotics and anti-inflammatory medications are usually prescribed to control inflammation and infection. Common surgical procedures associated with the heart include bypass surgery, heart transplant, and artificial heart valve surgery. A bypass surgery is utilized to restore functional blood flow through the heart by grafting arteries and veins from healthy sections of the body to repair damaged vessels in the heart. If a patient’s heart health cannot be salvaged through standard procedures, a heart transplant replaces the diseased heart with one from a healthy donor. Additionally, artificial heart valve surgery, commonly referred to as a valve replacement, replaces a diseased or damaged valve with a healthy valve to restore normal valve function. To promote heart health, it is especially important to have regular physical activity and a healthy diet that helps to keep blood pressure and bad cholesterol (Low Density Lipoprotein) low. Low Density Lipoproteins (LDL) are considered bad cholesterol since they lead to plaque build up in your arteries. Additionally, lifestyle choices such as avoidance of alcohol and tobacco use, as well as managing stress and weight can help lower the risk of heart disease. Regular check-ups with a doctor and discussions of family medical history can set a proper track for maintaining a healthy heart. One common misconception about cardiovascular disease is that young people should not have to think or worry about it. The truth is that lifestyle choices that are made early in life can and will affect the risk of heart disease. One in three Americans has heart disease. Maintaining a healthy regimen of diet and exercise throughout one’s life can contribute to long-term heart health.